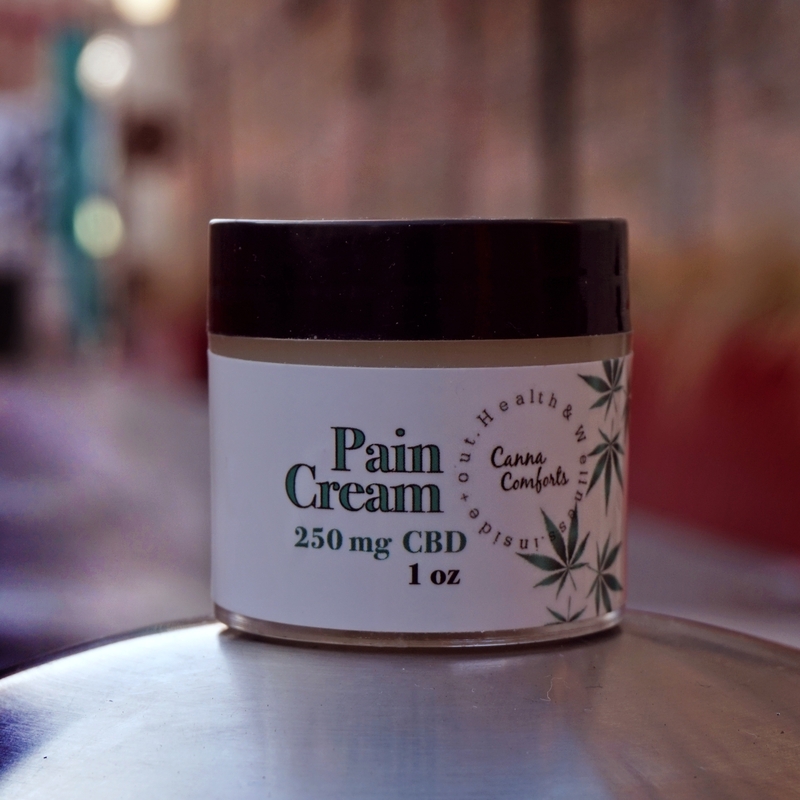 All natural CBD pain salve. 250 mg of CBD in each jar. Infused with Terpenes for that entourage effect. Blueberry Yum Yum, Paris OG, & a light Menthol to choose from.